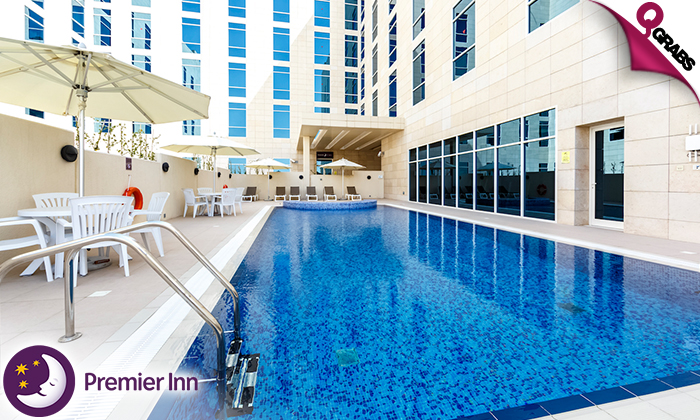 Enjoy a lovely 1-night staycation at Premier Inn. The family room can accommodate 2 adults and 2 children. Guests can also avail 15% off on all meals at Omnia Restaurant as well as room service during your stay. Enjoy a super delicious breakfast buffet at the Omnia restaurant & make sure you eat to your fill ’cos you have an entire day of gym & pool fun ahead of you! The full English breakfast includes a selection of eggs, an Indian delicacy, Arabic mezze, croissants and bread, jams, cereals, fruits, yogurts, chilled juices & specialty coffees and teas. After your stay, you can still enjoy the benefits of the gym and pool with a 1-week health club access for both adults and children. A shuttle bus is available for Mall of Qatar, City Centre Mall and Education City during your stay. Hotel reception can advise on timings and schedule. Enjoy Premier staycation experience for 74% off! 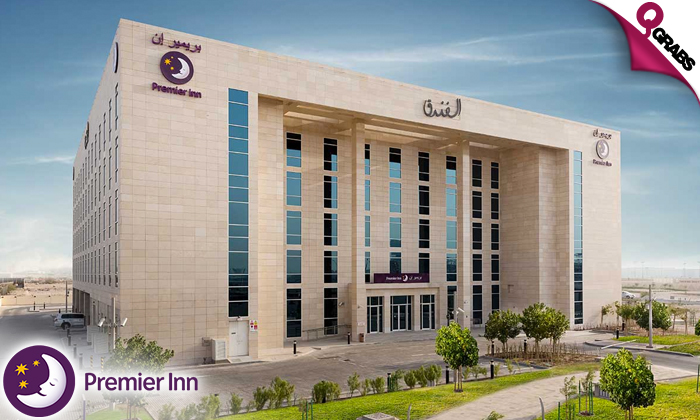 At the heart of a thriving and vibrant education district, Premier Inn Doha Education City is an ideal – and very affordable – base for discovering Doha. The district’s recognized universities are all within easy reach. And Qatar National Convention Centre (QNCC) and Qatar Science and Technology Park are just a short walk away, too. You can keep your cultural quota topped up with visits to Katara Cultural Village and Museum of Islamic Art and Souq Waqif. If shopping’s on the agenda, our free shuttle bus can whisk you to the impressive Mall of Qatar in under 10 minutes. Villagio, Ezdan and Landmark Malls are also good places for spending time and money in! With so much to see and do, be sure to start the day with a tasty breakfast in our restaurant. Our gym, swimming pool, and jacuzzi are also great spots for working out or winding down. And after a night in our comfy Hypnos bed, you’re sure to be feeling refreshed and recharged.